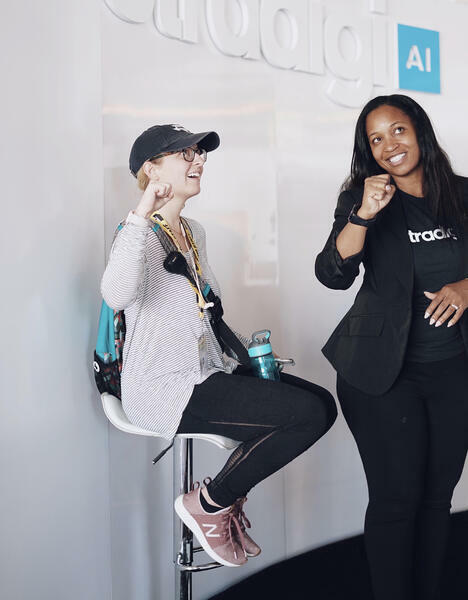 At SXSW 2019, there appeared to be an underlying theme to many conversations and brand activations: How can we make technology more inclusive? 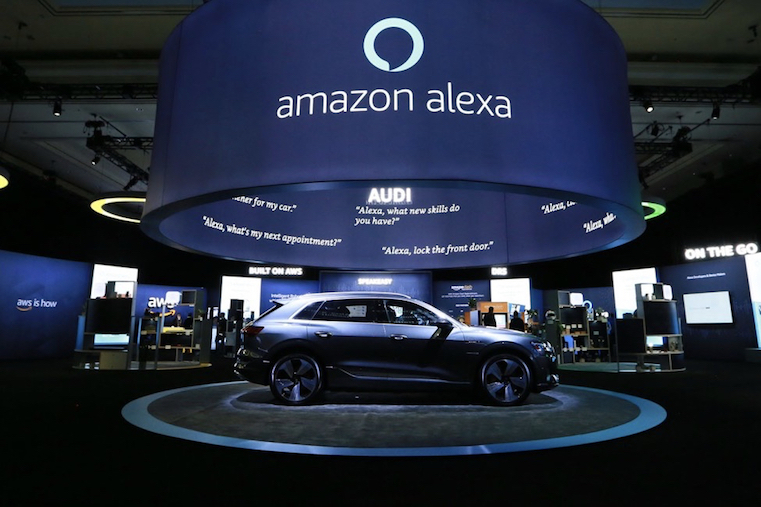 One company is answering that question with the help of artificial intelligence (AI). 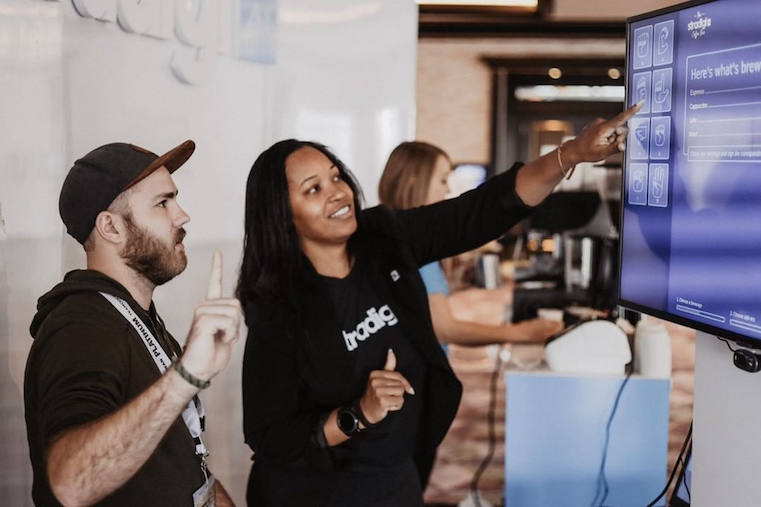 Stradigi AI -- a provider of artificial intelligence solutions for businesses, marketers, and more -- created a seemingly simply SXSW brand activation to exhibit how it's using its area of expertise to make technology more accessible. 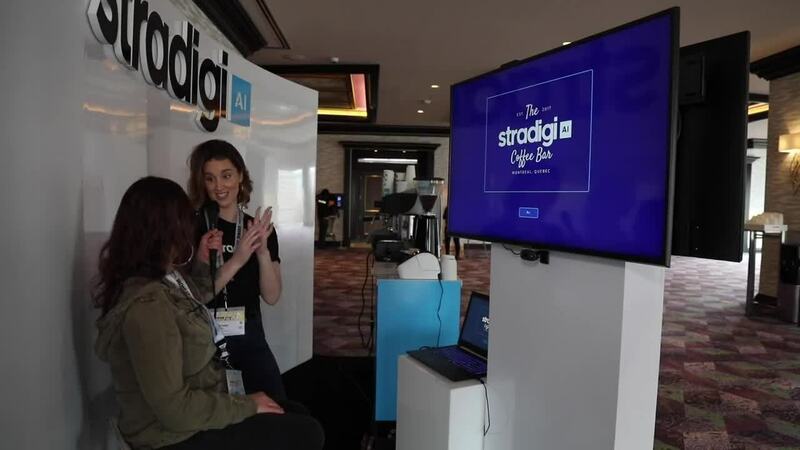 What looked like a simple hotel lobby coffee bar, it turned out, was actually a fully interactive AI-powered café that required attendees to place their orders in American Sign Language (ASL). 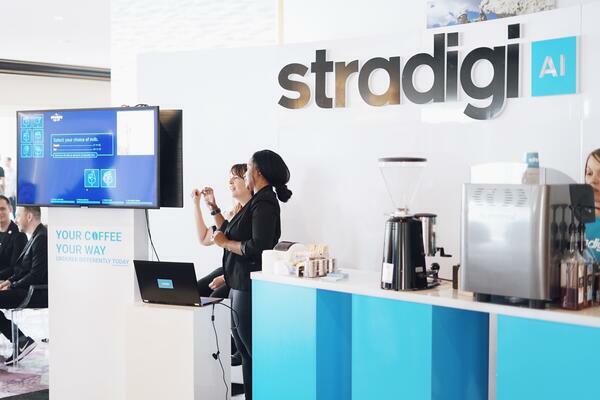 Hugo Thibault, Stradigi's VP of Marketing, explains that one in every 20 people in the U.S. have a hearing impairment, pointing to the importance of using technology to improve day-to-day routines and activities within this community -- like ordering a cup of coffee. Some initiatives in this space are already in place from other companies -- like coffee chains that are opening of U.S. store locations where employees are able to communicate using ASL. But what about other coffee shops that aren't staffed accordingly? 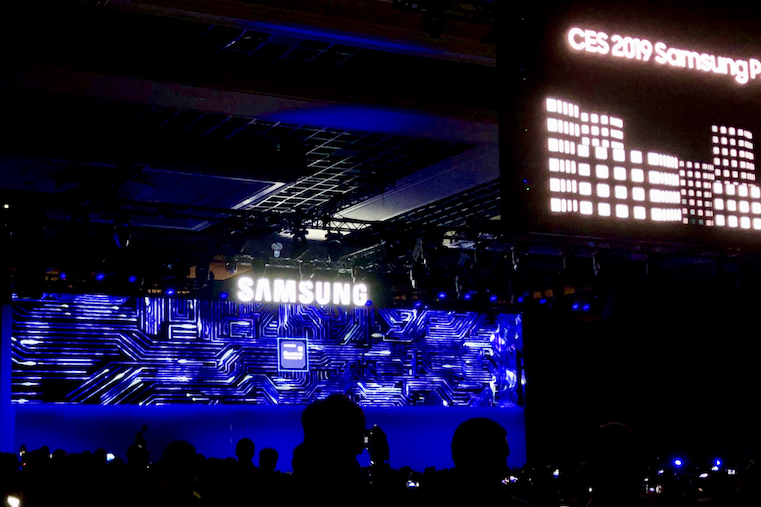 That's where Stradigi's technology comes in. 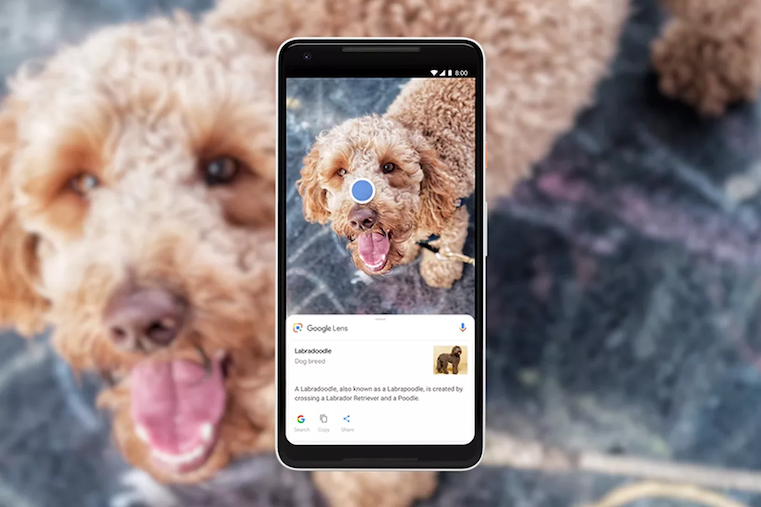 Using AI and machine learning, systems equipped with cameras are taught to recognize ASL and can process coffee orders accordingly. 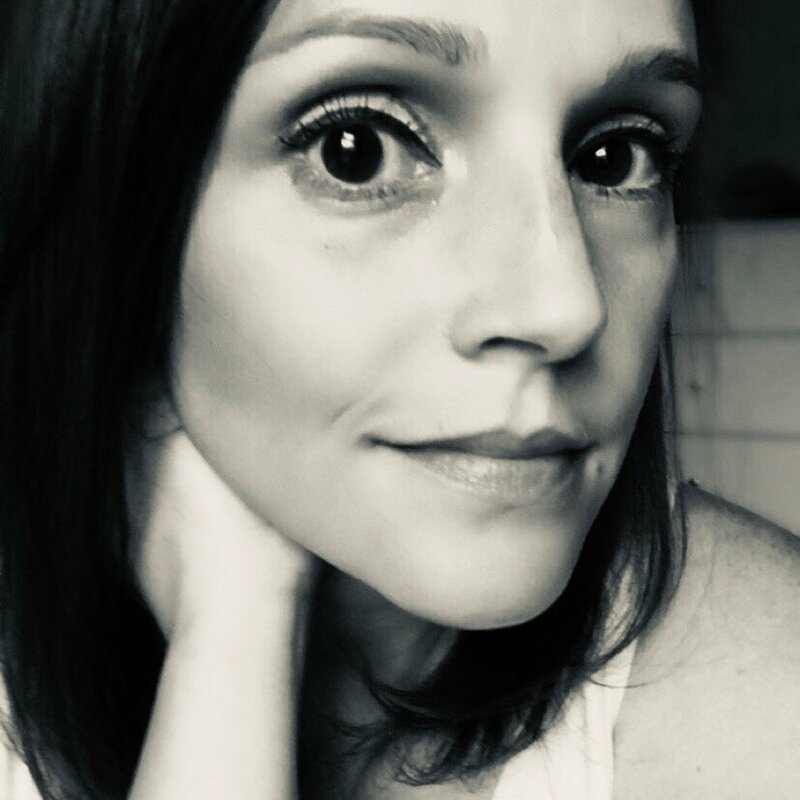 At SXSW, visitors could stop by the coffee shop and order a latte only using ASL, providing a glimpse into how the camera recognizes the language's movements and gestures. We had a chance to speak with Thibault and give the technology a try. Check out our conversation and experience in the video below.